Program Plus, a Novartis product is a flavored tablet that is highly palatable in taste. 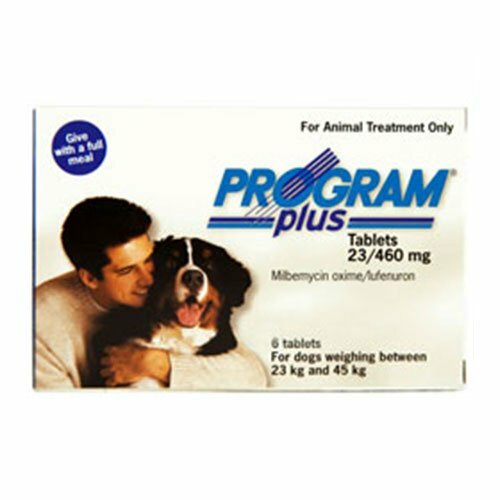 It is highly effective in eliminating fleas and other gastrointestinal worms in dogs. It disrupts the entire life cycle of fleas thereby directly affecting the development of flea larvae. It also kills the juvenile stages of intestinal worms. Lufenuron and Milbemycin are two active ingredients present in this treatment. Both these ingredients are effective against intestinal worms in dogs. It prevents re-infestations of fleas for a month. 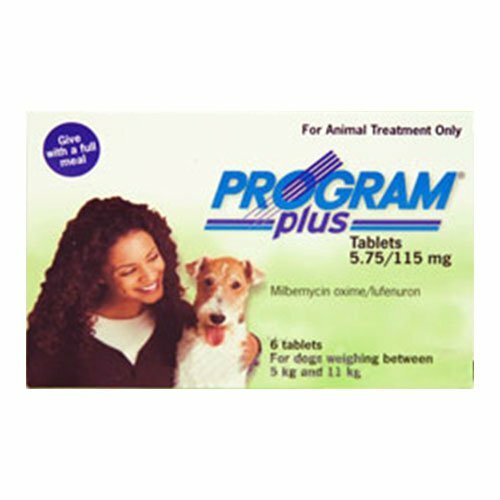 Program Plus is one of its kind deworming treatment that eliminates multiple parasitic problems in dogs. 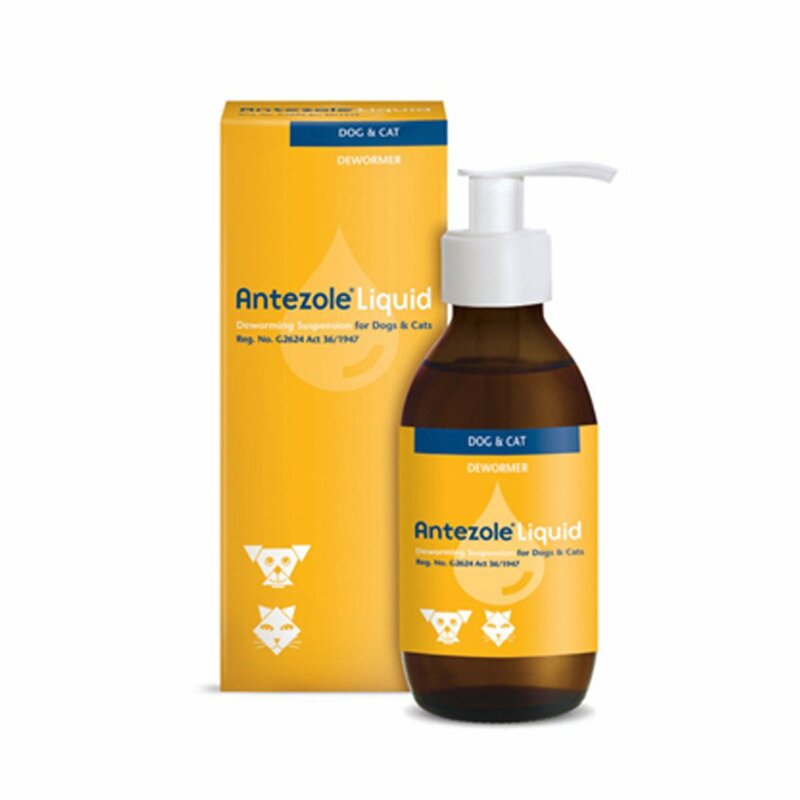 It aids in controlling the flea population along with elimination of gastrointestinal worms. 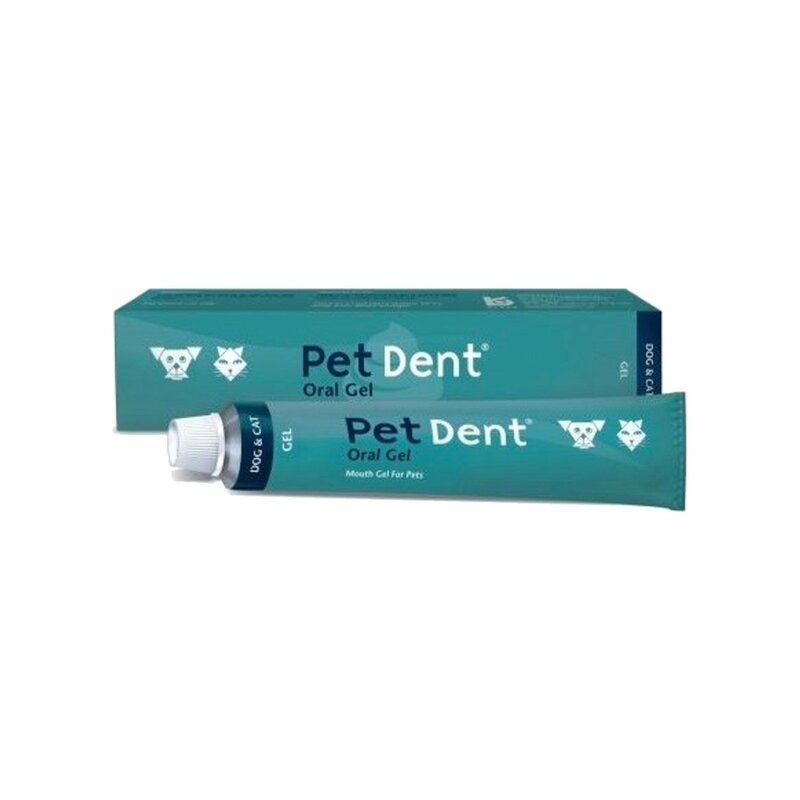 It is recommended for dogs and puppies that are at least two weeks of age. This monthly treatment aids in stopping flea re-infestations. These tablets are available in four different color code packs according to the weight of the dog. Before purchasing the product weigh your dog and then select the appropriate pack size. You can give this tablet orally through the mouth or mix it in the dog food. If you mix it in the dog food ensure that the furry pal eats the entire meal for the dose to remain effective. This treatment needs to be conducted on a monthly basis. Treat the pet on the same date. 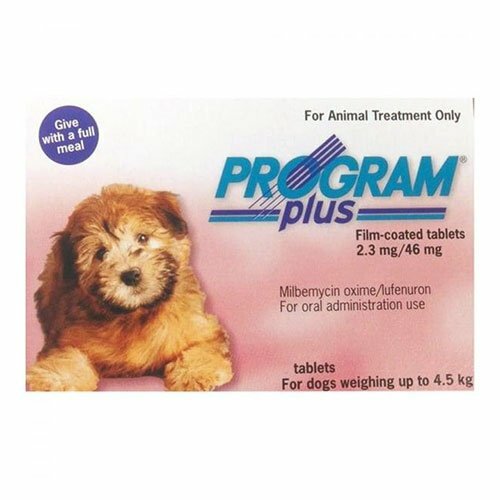 This product is not recommended for puppies younger than two weeks of age and less than 2.2 lbs. bodyweight. 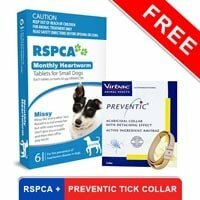 If your dog is sick, debilitating, pregnant or nursing then do not administer this treatment on him. Keep the product at a room temperature of above 25 degrees Celsius. After administering the treatment it is recommended to wash your hands properly with soap and water. 20 of 143 found this review helpful. 73 of 265 found this review helpful. I use it as a flea prevention because this provides relief from other parasites that are worms. 4 of 48 found this review helpful. 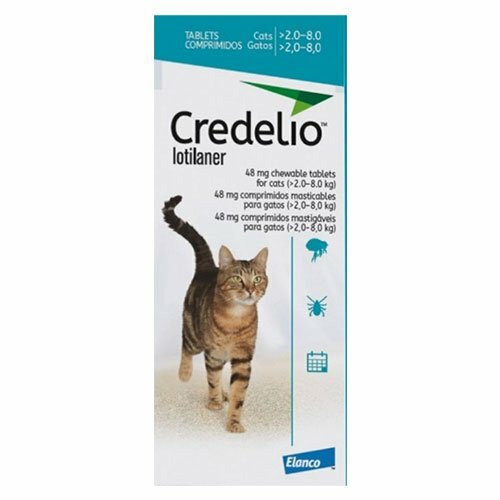 Flea control and gastrointestinal worms prevention are both of the functions carried out by this oral tablet. 0 of 9 found this review helpful. 147 of 161 found this review helpful.